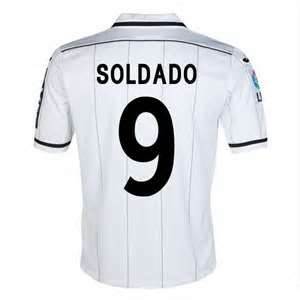 Full Name: València Club de Fútbol, S.A.D. 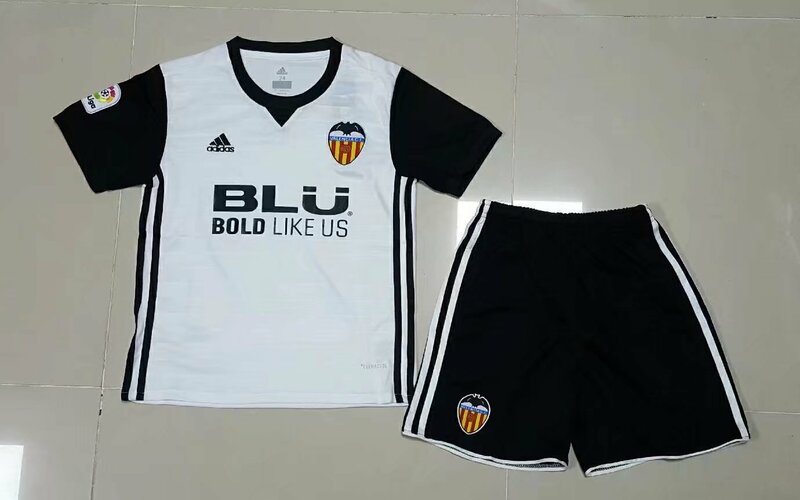 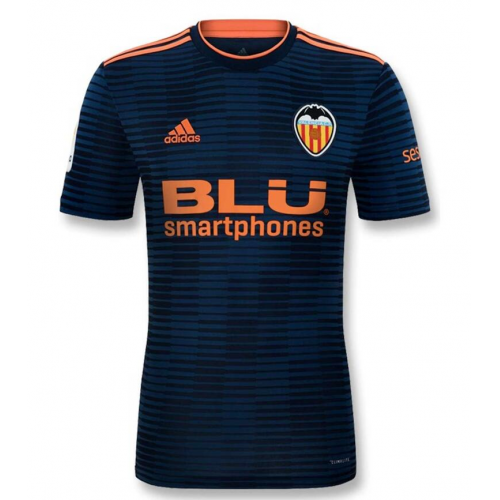 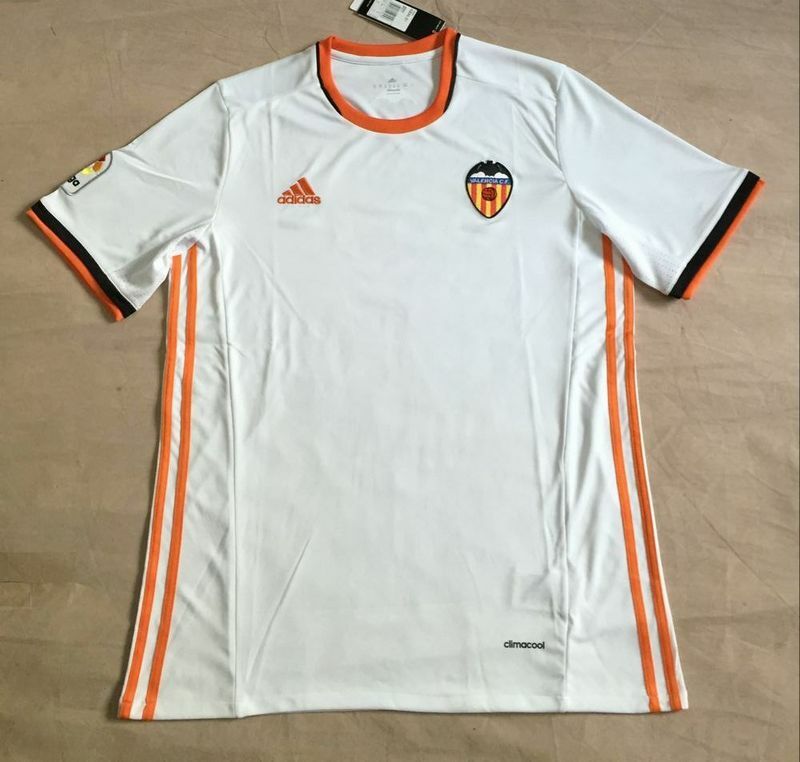 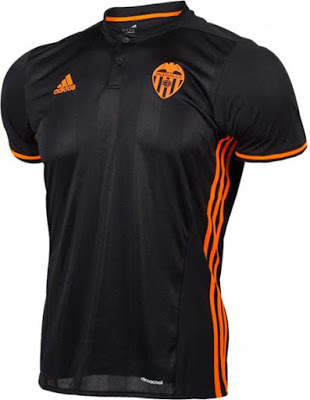 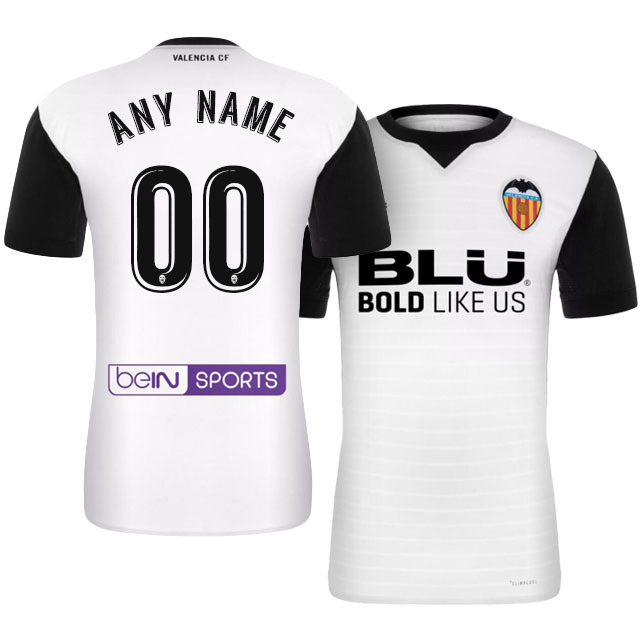 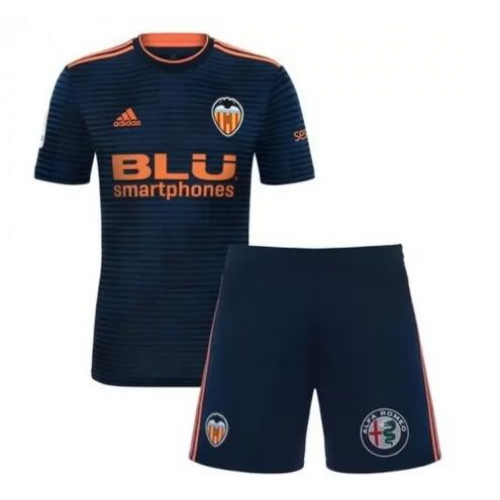 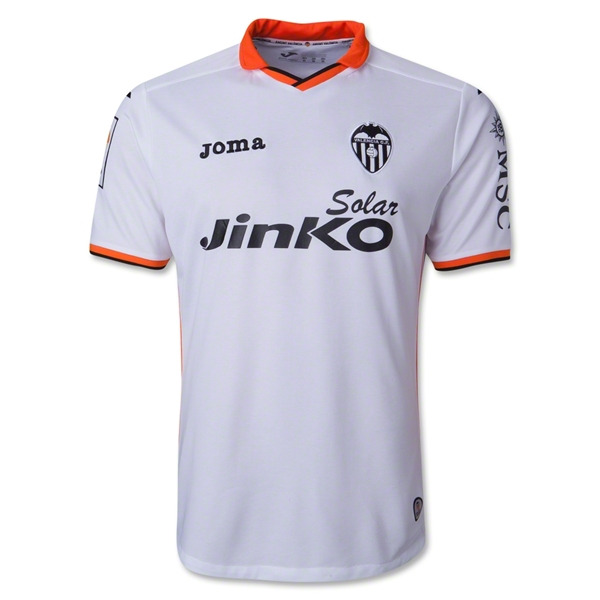 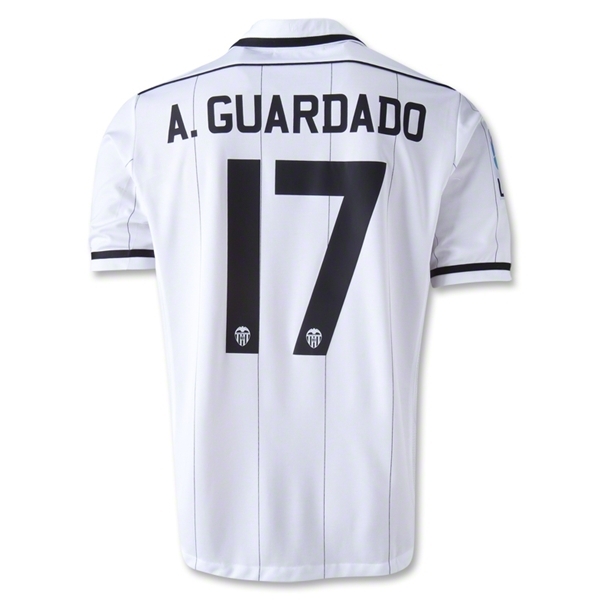 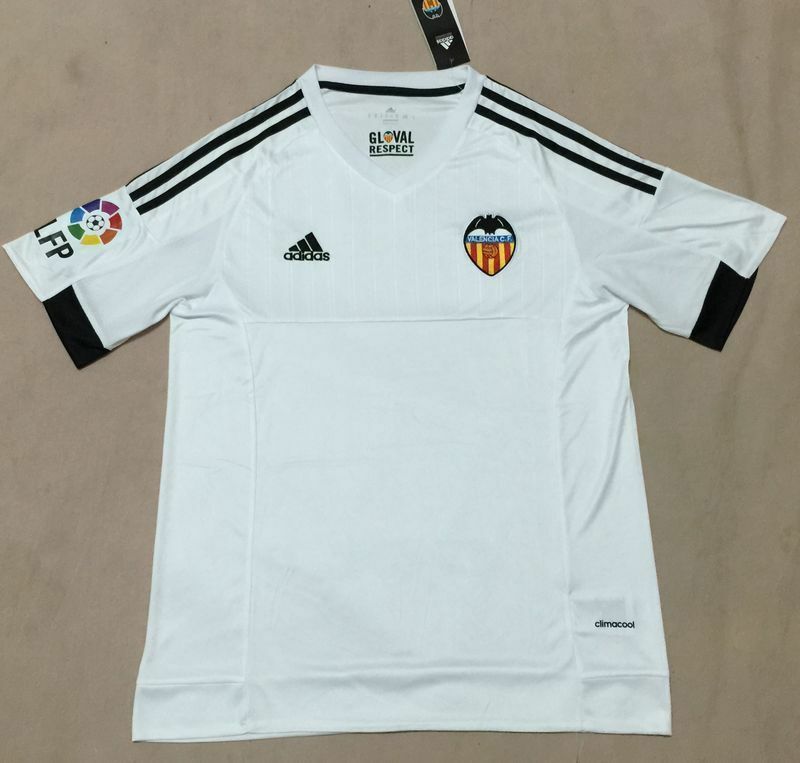 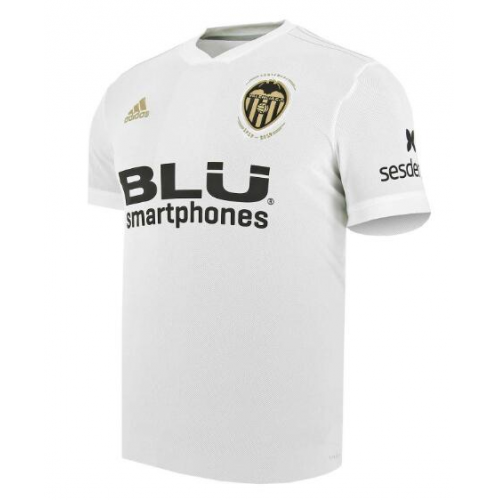 Founded: 1919 Ground: Mestalla, Valencia Chairman: Manuel Llorente Manager: Ernesto Valverde League: La Liga Home Color: white and black shirts, black shorts Honors: 6 La Liga titles, 7 Copa del Rey, 1 UEFA Cup Winners’ Cup, 1 UEFA Cup, 2 UEFA Super Cup, 1 UEFA INtertoto Cup Valencia Club de Fútbol, also known as Valencia, is a Spanish football club playing in La Liga. 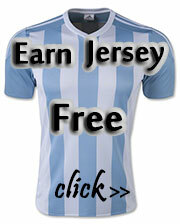 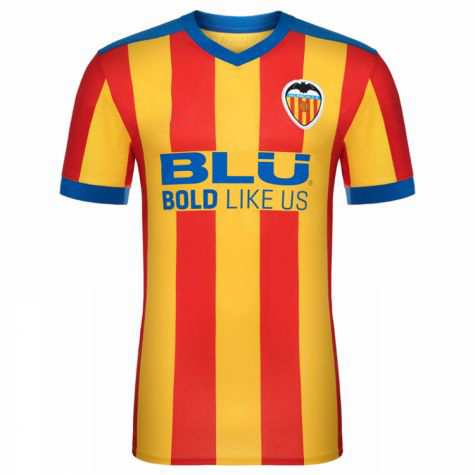 Founded in 1919, it is based in Valencia, the third largest city of Spain. 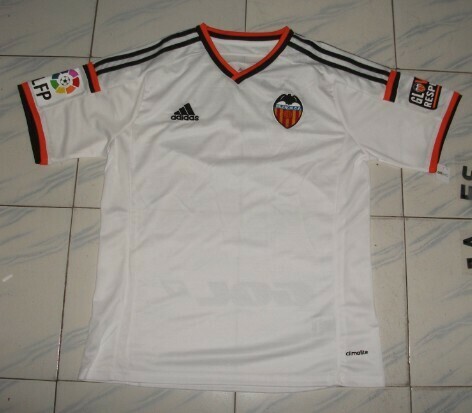 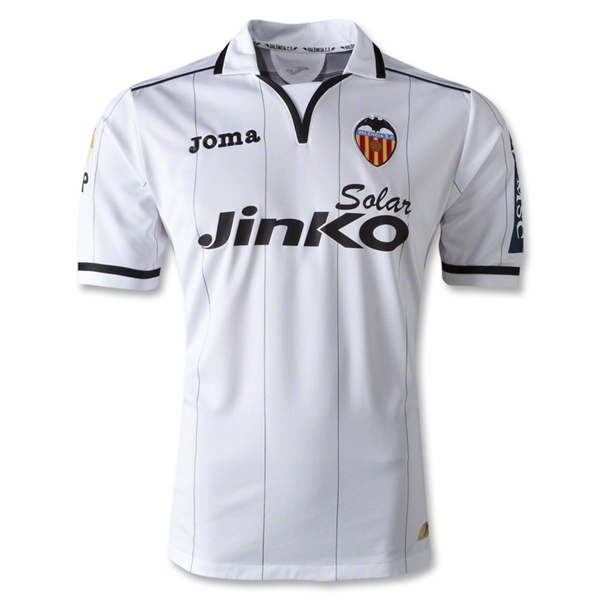 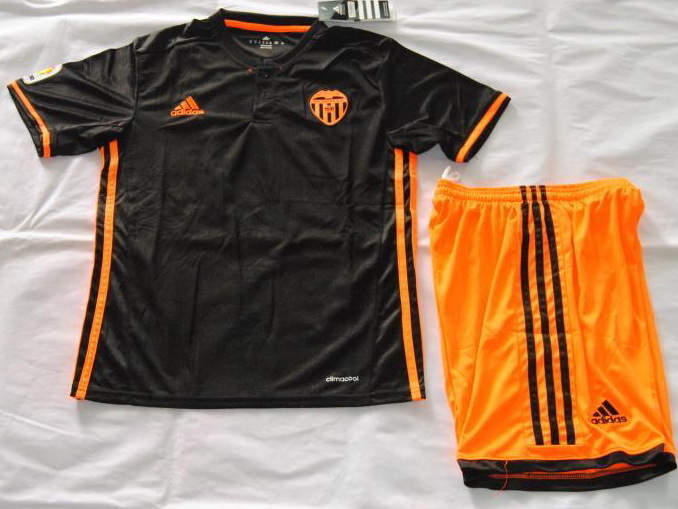 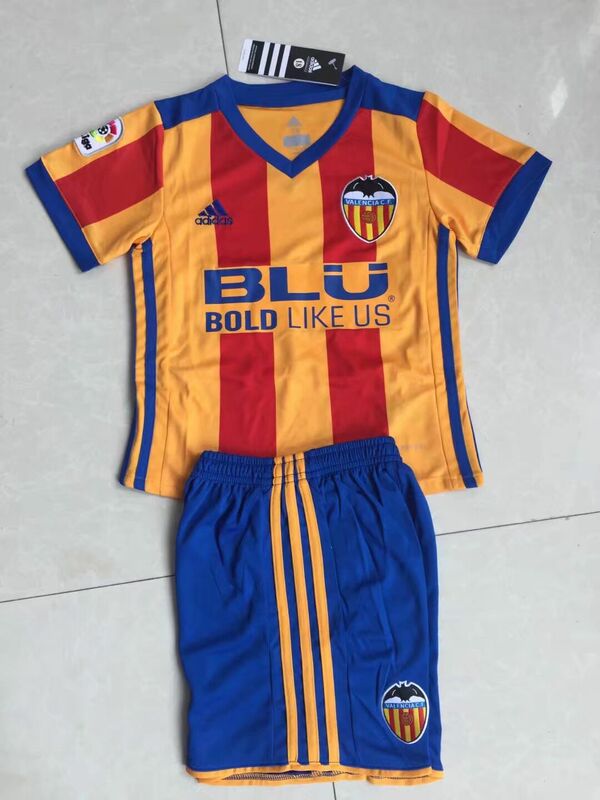 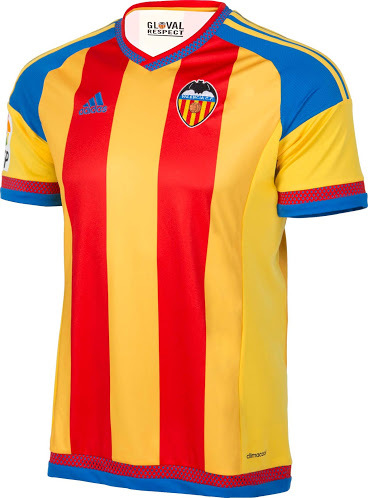 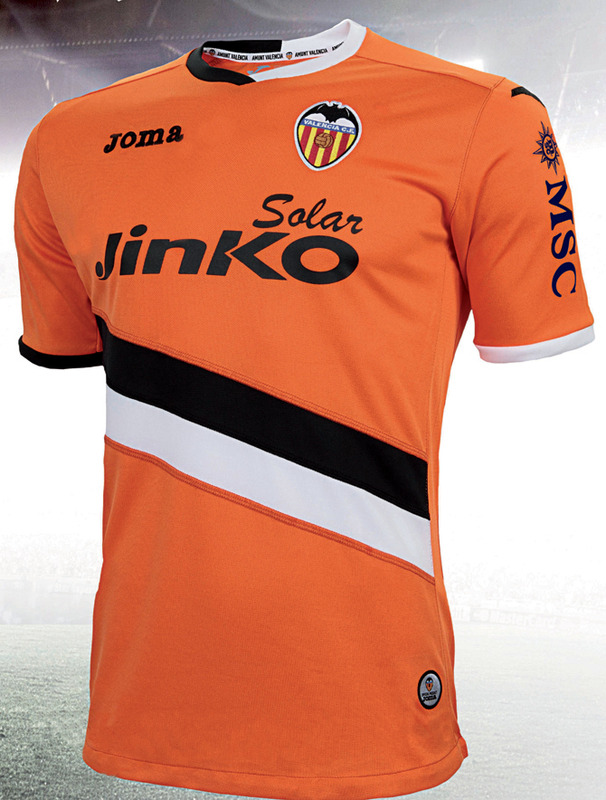 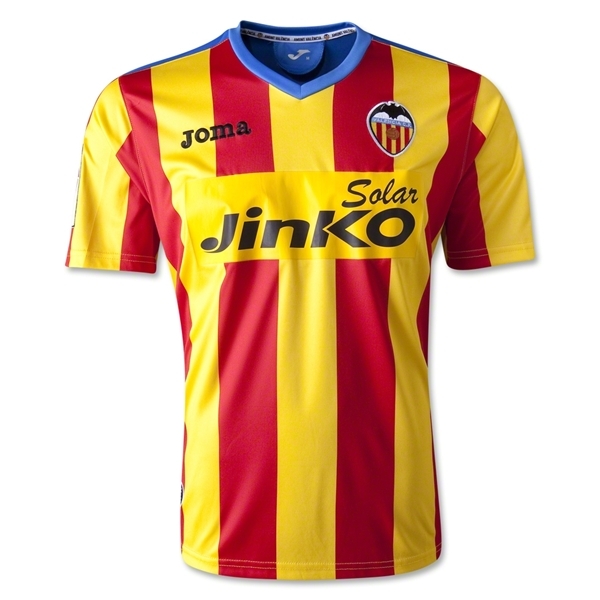 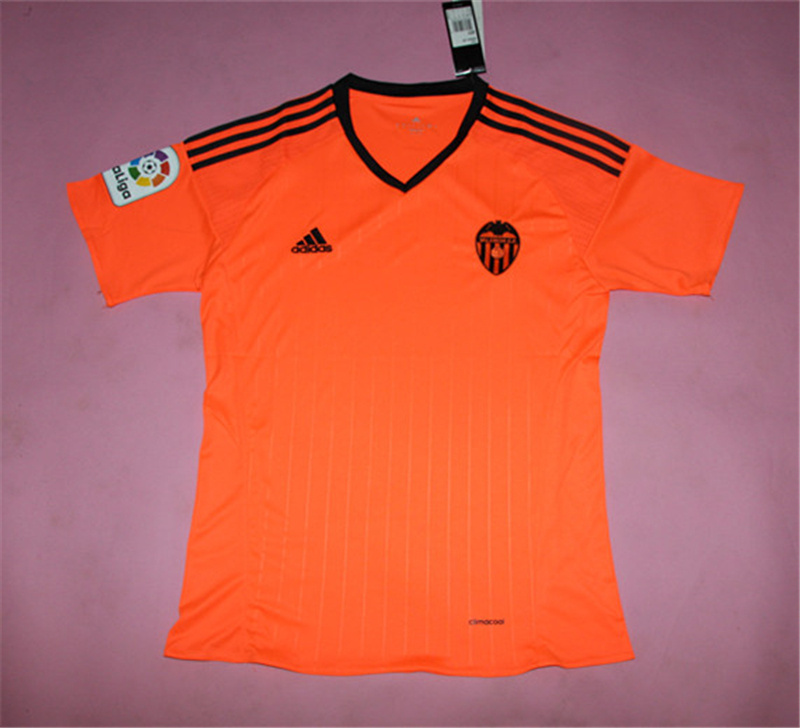 Valencia is also the third most supported football club in Spain.